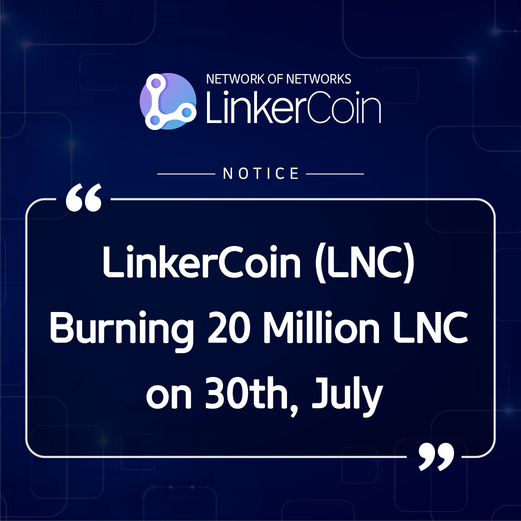 Burning 20 Million LNC on 30th, July!!!! If you join Linker coin Telegram, we airdrop LNC to you!!! !